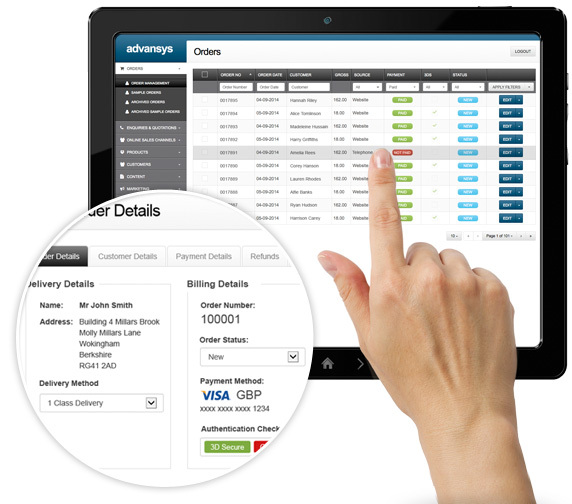 Advansys design and develop high conversion eCommerce solutions for B2B and B2C businesses. Advansys are PCI DSS Level 1 compliant, which demonstrates that we meet the highest level of security throughout the life-cycle of a credit card transaction. At Advansys our bespoke eCommerce solutions give your business the ability to access a vast global market and provide customers endless possibilities to improve their experience on your website. By opening up your market to online shoppers your business can increase sales and improve your brand. Global trends show that eCommerce is continuing to overtake traditional high street shopping, with an average of over £1000 spent online per person during 2014. Our eCommerce websites give you the chance to enhance your business by reaching new markets and audiences which you cannot reach any other way. We have a proven track record in designing, building and marketing high quality eCommerce sites, helping our clients turn their business ideas into reality. Part of this is done through the Advansys online management system, which does not compromise on functionality and is intuitive and easy to use. The Advansys Razor platform is pre-integrated with numerous marketplaces such as eBay, Amazon and Rakuten, and has its own API to facilitate other integrations. As a bespoke eCommerce development company we are able to integrate our Razor platform into any back office or 3rd party as required. Advansys has achieved the highest level, Tier 1 Compliance Certification with the Payment Credit Card Industry Data Security Standard (PCI DSS) which demonstrates that all of our business processes and infrastructures meet the highest level of security throughout the lifecycle of a credit card transaction. Advansys have its own dedicated in-house design team, meaning we can offer you a range of graphic design services to improve and grow your online business. Our design services include Corporate Identity Design, eCommerce Design, Website Design, eBay Store Design, and email newsletter design. 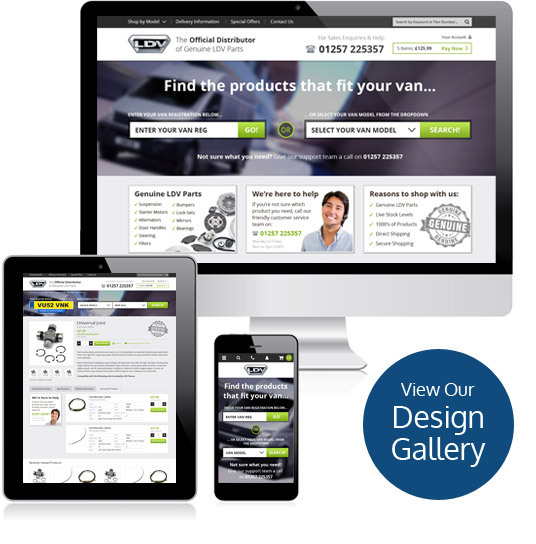 Whatever your design requirements, our dedicated design team can help you achieve your goals.